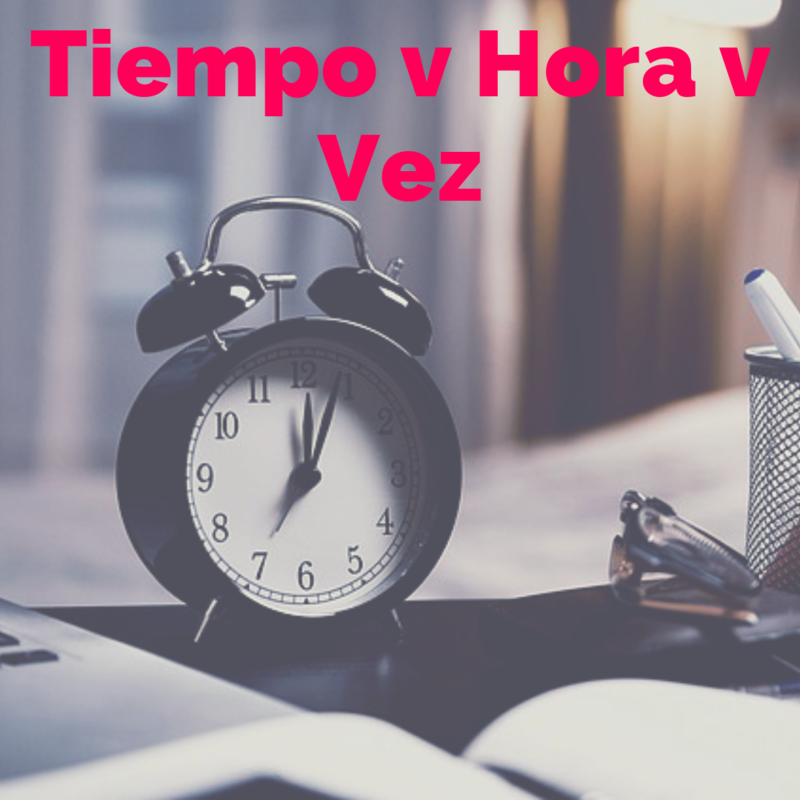 In Spanish there are several words to use to say “time”; tiempo, hora and vez. They are not interchangeable, you use each one in a different context which makes learning them somewhat tricky. To further complicate matters, the word “tiempo” also can mean “weather”!